Truer words were never spoken by "the man in blue." I can't imagine anyone going out this afternoon in black clothes. If it wasn't barbecue season before in Nova Scotia it will be today. The humidity index forecast is for at least 40°C. That's hot. It's the kind of hot where Environment Canada issues health warnings for those over 65 and under 5 years old. So many of us will be standing over a hot barbecue (as opposed to a hot stove) for some part of this weekend. 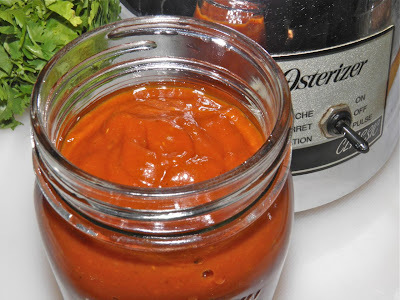 We most certainly can grab a jar of store-bought BBQ sauce from the refrigerator, but why when there are so many other, dare I say more interesting, sauces you can make in a snap at home. 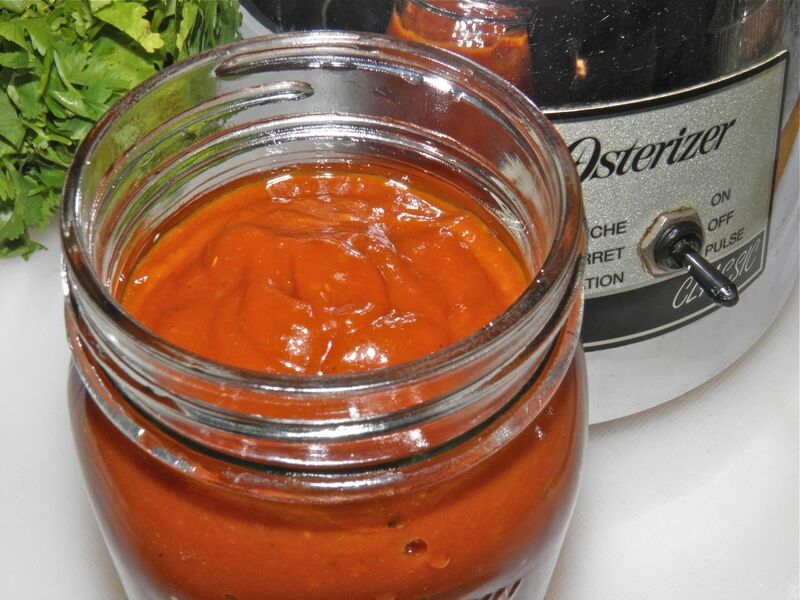 With the tropical weather, why not try a tropical tasting BBQ sauce? 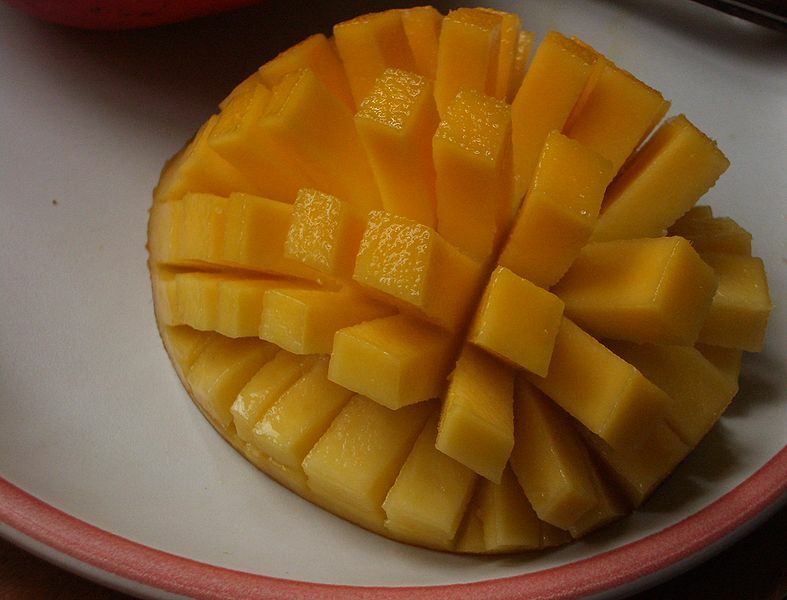 Mangoes have a bit of a reputation for being not all that easy to prepare. That is true, until someone shows you how. So I've posted a video. Chef Allan Susser shows an easy way to get the flesh out of a mango. It's only 2:34 long, so won't take too much out of your day. I am certain it will save you at least that much the first time you use his technique to cut one up. So there you have it. An easy way to "clean" a mango in a minute or two. Remember the lesson of squeezing the mango to test ripeness. Smell it, too. Ripe mango is great. Unripe mango can taste like pine gum. 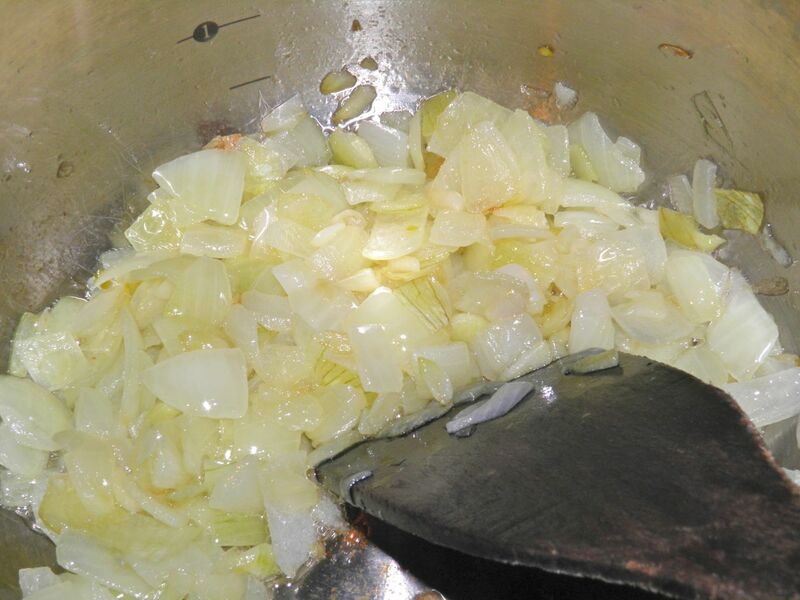 This sauce works well on beef, chicken, pork or even tofu "steaks." That's when you cut a block of tofu in half to make two or 3 thin slabs. If you've never barbecued tofu, you should. It's a tasty alternative to meat and lets you invite your vegetarian friends without them feeling left out. Pre-flavouring tofu steaks by studding with garlic is advantageous, and oil the grill before placing the tofu pieces on it to minimize sticking. Then use the sauce as usual. 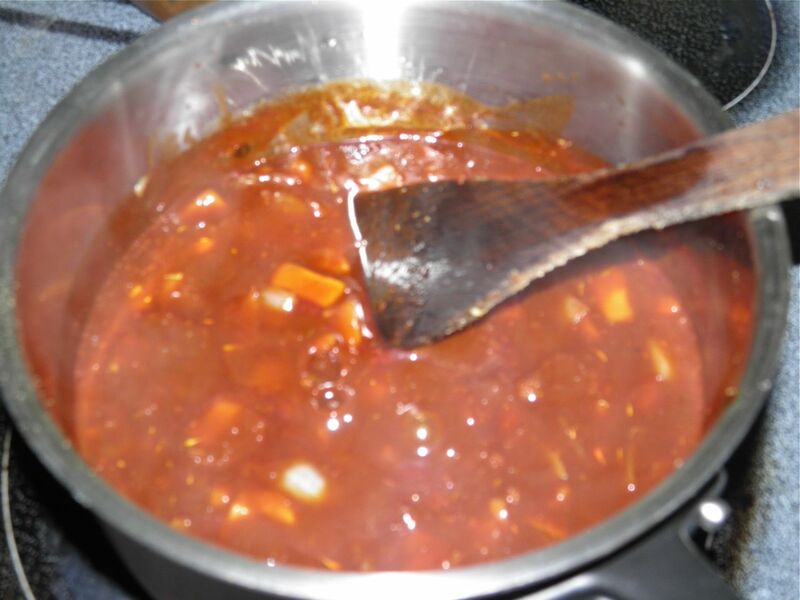 This sauce doesn’t have quite as high a sugar content as some other barbecue sauces. This has two advantages: it is less likely to burn while it's cooking down, and a little less likely to burn on the BBQ. But still tend it on both places. Burnt crispy barbecue has an increased level of carcinogens. If you wish, avoid the possibility by applying the sauce partway through barbecuing. so it doesn't stick and burn.